The new Toronto-based prodco is a joint venture from Corus Entertainment and Bento Box Entertainment, and will focus on creating series for the 18-to-34 demo. Corus Entertainment and L.A.-based Bento Box Entertainment, the company behind Bob’s Burgers, have partnered to launch Bento Box Canada, a Toronto-based animation production company which will focus on developing and producing series targeting the 18-to-34 demographic. 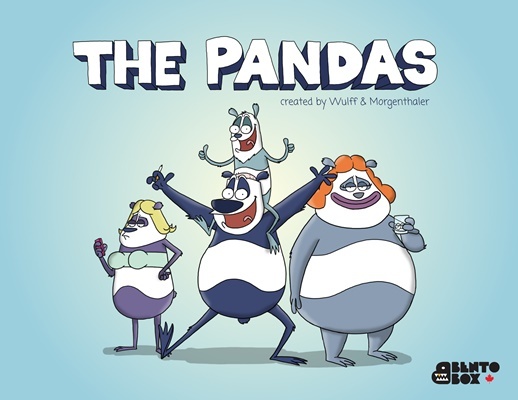 The first animated series Bento Box Canada will put into production this fall is The Pandas, created by Mikael Wulff and Anders Morgenthaler. Bento Box Canada’s board of directors will include Bento Box Entertainment CEO Scott Greenberg, Nelvana president Scott Dyer and Colin Bohm, EVP and head of Corus Kids. The launch of Bento Box Canada comes about a year after Corus and Bento Box Entertainment signed a multi-year co-development and co-production deal to create a slate of original series for Teletoon. As part of this ongoing deal, the two companies will continue to develop and produce a slate of primetime animated series for Corus Entertainment’s channels, with Bento Box Entertainment handling international distribution.